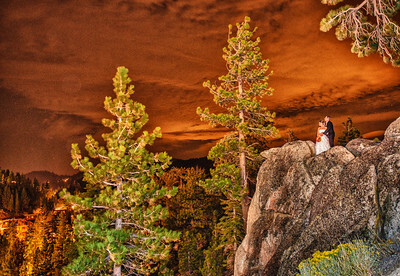 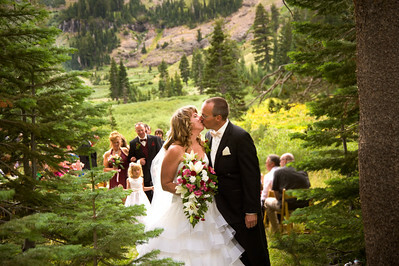 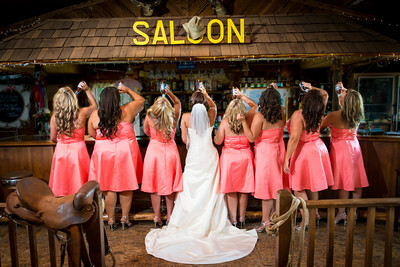 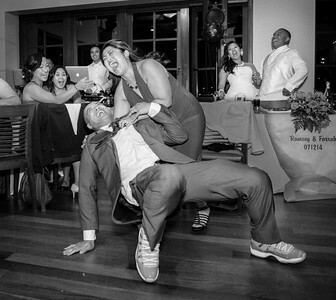 Wedding memories can be frozen in time with photography. 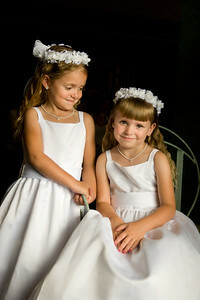 Photos capture expressions, makes beauty timeless and a moment last forever. 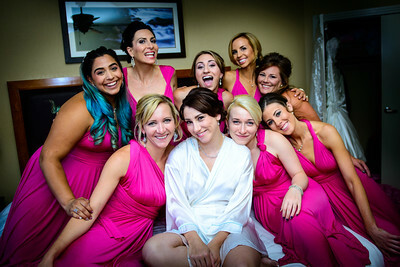 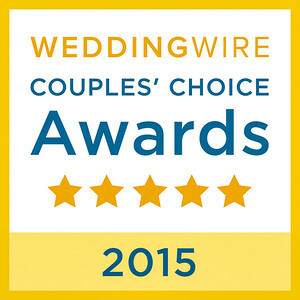 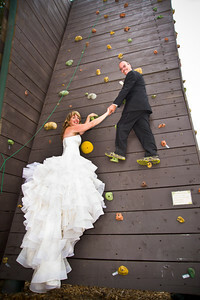 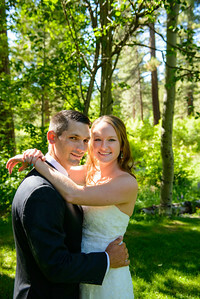 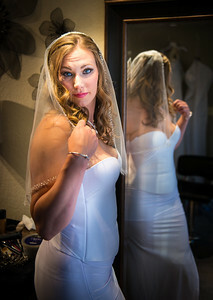 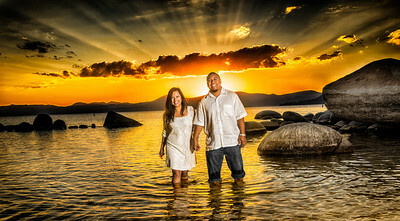 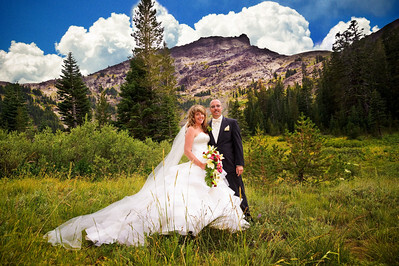 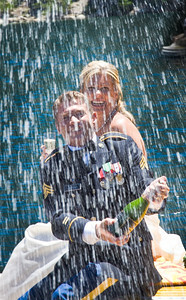 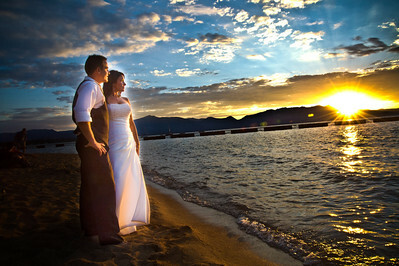 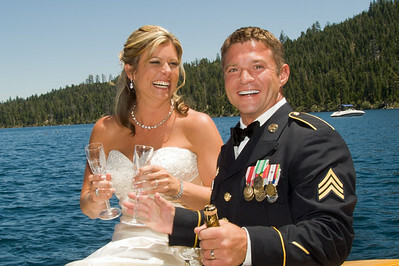 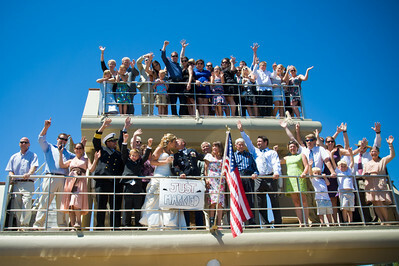 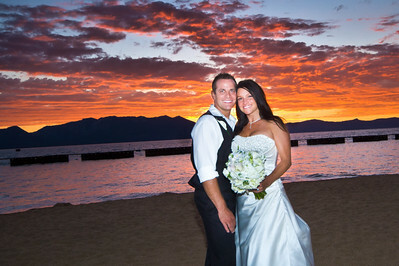 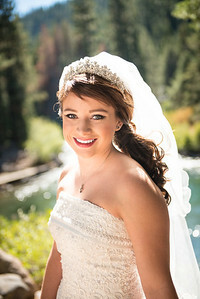 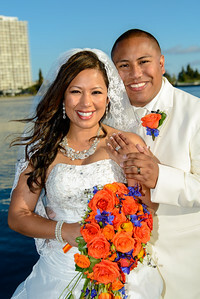 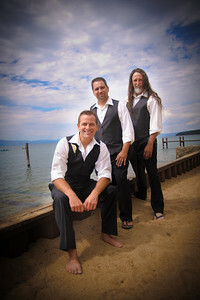 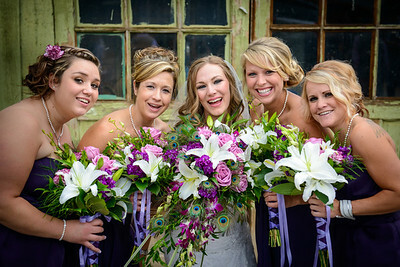 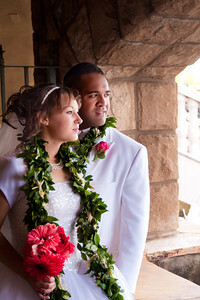 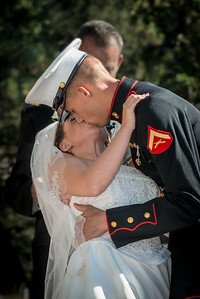 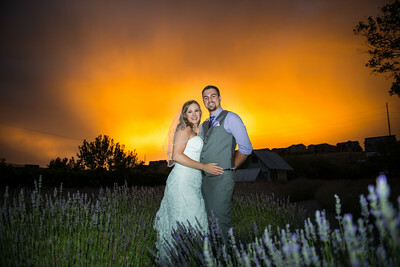 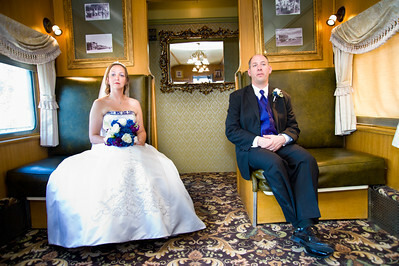 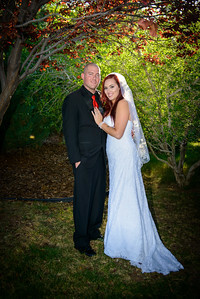 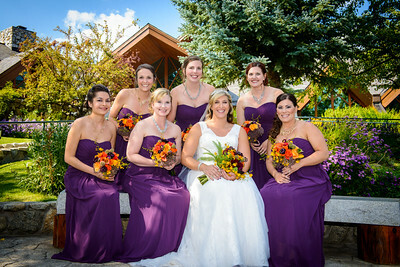 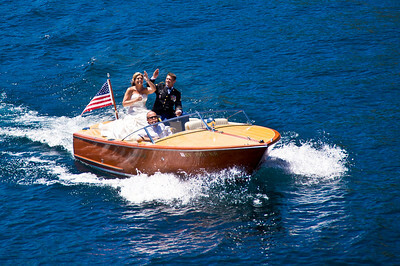 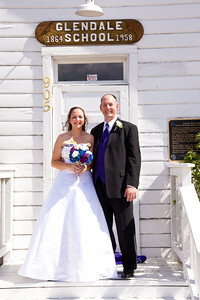 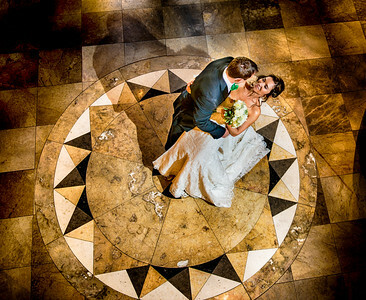 I am an experienced wedding photojournalist and portrait photographer. 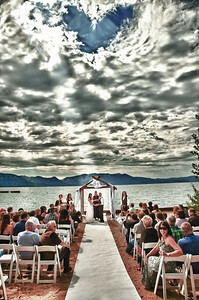 Capturing your day has the power to stir emotions for years to come.